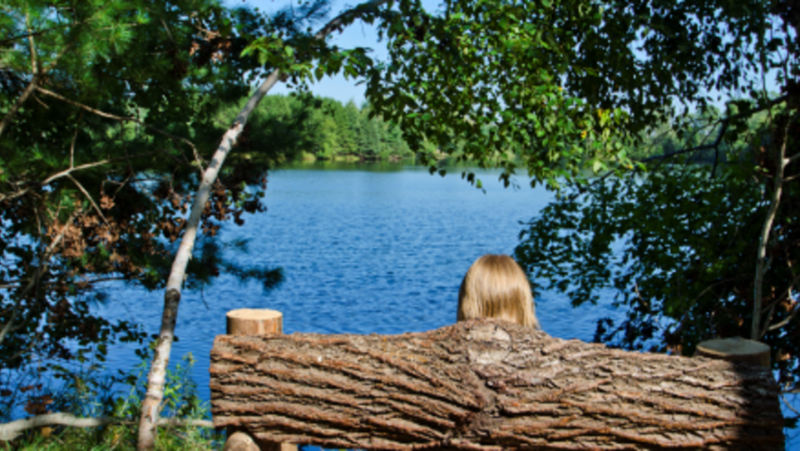 If you’re new to UWSP or just getting familiar with the area, here are five places to get yourself acquainted with the town. 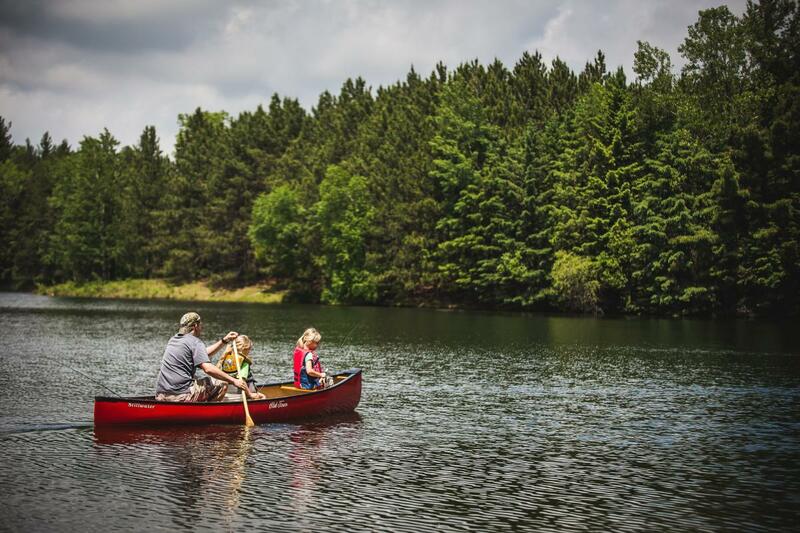 In Schmeeckle you can find Lake Joanis where folks often spend the day on the water with their canoe or kayak as it&apos;s a great spot for beginners. People can also fish year around and catch northern pike, bluegill, small and large bass, yellow perch, and walleye. Unwind and grab a book to read lakeside when temperatures are right; the peacefulness is surreal. Even just looking at the lake is a sight to see all year long, but especially in the mornings during the colorful fall and budding spring when the fog is dancing over the waters. This place is sure to please anyone with their creative themed latte board or decretive cookies. It’s a great place to go with friends to indulge in a peanut butter cream bar or a whoopie pie after class when the sweet tooth kicks in. Best part is that Zest is super close to campus. They also have breakfast and lunch menu items that include vegetarian and gluten free options. Stop in and appreciate the local art being produced in the area. Each month a new exhibit with a theme is put on display by a local artist for the public to view and admire. 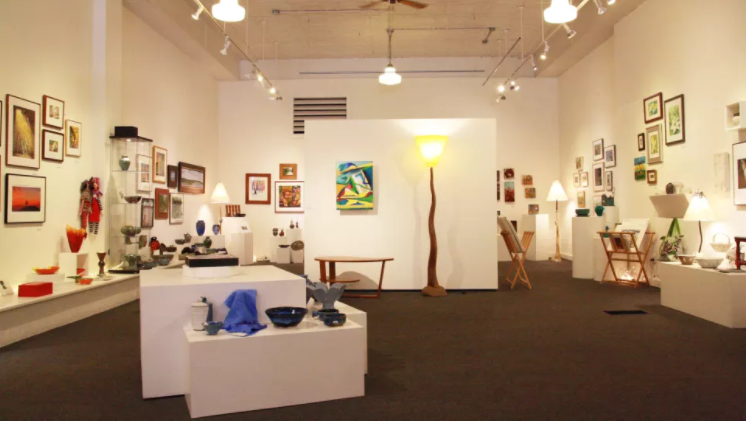 The variety of works in the past have included painting, pottery, prints, jewelry and wearable art, wood carving, and custom lamps. Finding the murals are a great way to spend an afternoon learning about the history of the Stevens Point Area while looking at fantastic art. Grab a brochure to find all eleven murals at the Stevens Point Area Convention and Visitors Bureau, featuring the newest mural done by Nick Goettling for the 160th anniversary of the Stevens Point Brewery. A staple for Pointers, and anyone visiting the area should go to try their amazing ice cream. They have fresh baked brownies, homemade cookie dough, and peanut butter cups that go great in flurries. Stop in the summer and they will be serving up fresh berries that go great in sundaes and shakes. Don’t let the lines intimidate you because it is worth the wait for the generous portion of ice cream that you will receive. Get there when you can because there season runs from the 1st Friday in March until the 2nd Sunday in October. 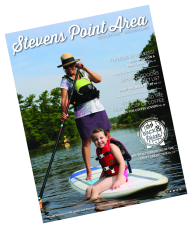 Looking for more things to do in the Stevens Point Area? Check out UWSP’s blog here.